Five people died when a man opened fire at the Capital Gazette newspaper in Annapolis, Maryland, on June 28, 2018. From left: Gerald Fischman, Wendi Winters, Rob Hiaasen, John McNamara and Rebecca Smith. President Donald Trump has ordered that all flags be lowered to half-staff in honor of the victims killed in the Capital Gazette shooting in Annapolis, Maryland. The order comes one day after Annapolis Mayor Gavin Buckley said the White House initially denied his request that flags be lowered nationwide in the wake of the shooting. White House Press Secretary Sarah Huckabee Sanders confirmed to NBC News that flags will be lowered Tuesday. She said the White House made the decision after Trump heard of Buckley's request. Trump "asked us to reach out and verify that the mayor had made the request. And when we did, the president asked that the flags be lowered immediately," Sanders said. 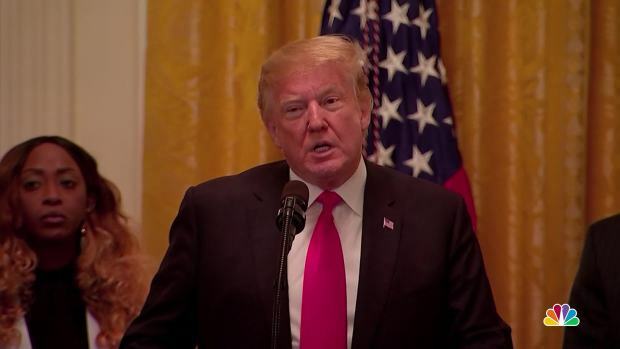 Trump previously ordered flags lowered for mass shootings in Las Vegas, Parkland, Florida, Sutherlands Springs and Sante Fe, Texas, USA Today reported. The proclamation, which was issued Tuesday morning, orders that flags at the White House, public buildings and military posts be lowered until sunset Tuesday. Authorities say the suspect in the shooting, Jarrod Ramos, had a long-held grudge against the newspaper, dating back to a story the paper published about Ramos' criminal harassment of the woman, known as Lori. 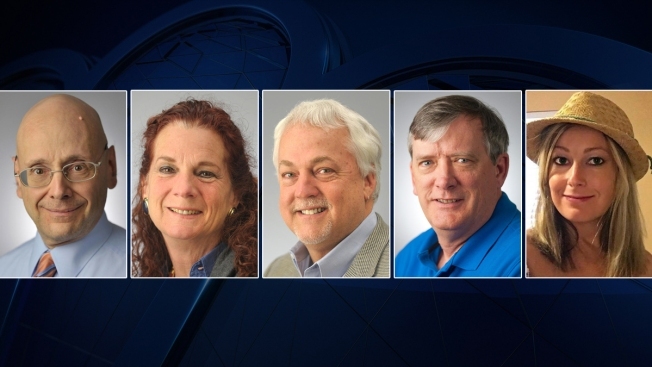 On Thursday, he opened fire at the paper in Annapolis, Maryland, police say, killing four journalists and a staffer at the newspaper. Ramos is being held without bond, charged with five counts of first-degree murder in the deadly rampage at the Capital Gazette. Last week, Maryland Governor Larry Hogan ordered that all flags in the state be lowered to half-staff in honor of the victims. 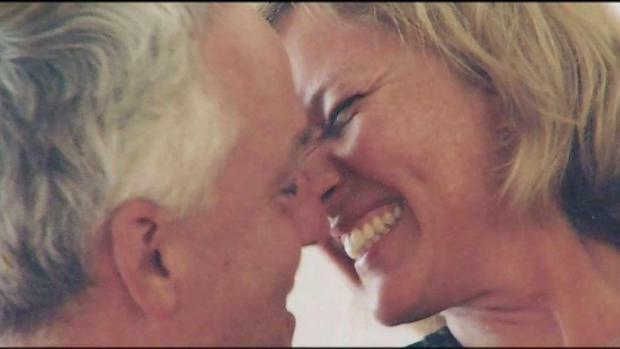 Days after journalist Rob Hiaasen and four colleagues were shot to death by a gunman who blasted his way into the Capital Gazette's newsroom, an overflow crowd gathered on Monday evening to remember. News4's Jackie Bensen reports.